Aftar Gul, who is pictured here giving multiplication lessons to the youth of Garam Chashma, Pakistan, attended a one-month training of Young Community Leadership Development Programme (YCLDP) and volunteers to train youth of her community. Through the trainings, she wants to reactivate local youth organisations in the village. 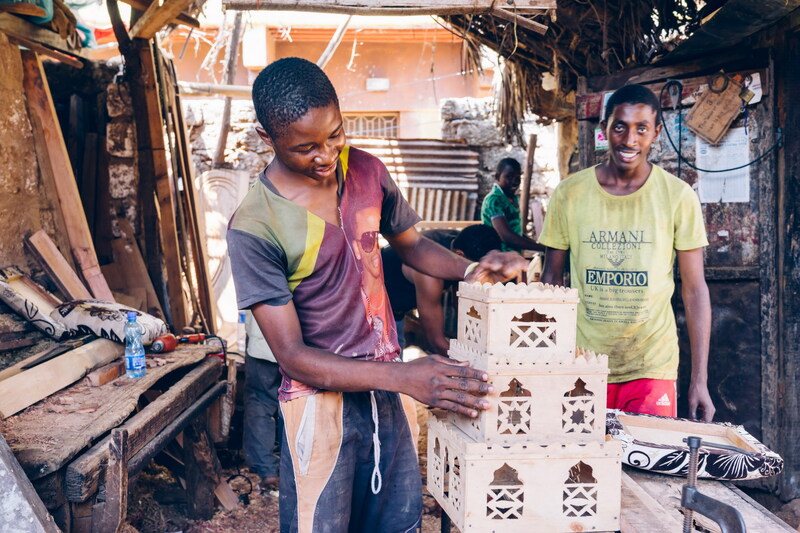 In Lamu, Kenya, Maja's workshop is one of many local businesses that the AKF-supported youth groups are working with to provide skills building and apprenticeship programmes to marginalised and idle youth. With AKF support, Maja is able to purchase new equipment and take on more apprenticeships. The young men, who were mostly idle and vulnerable to criminal influences, are learning how to earn a living by making chairs, beds, cupboards and other furniture. 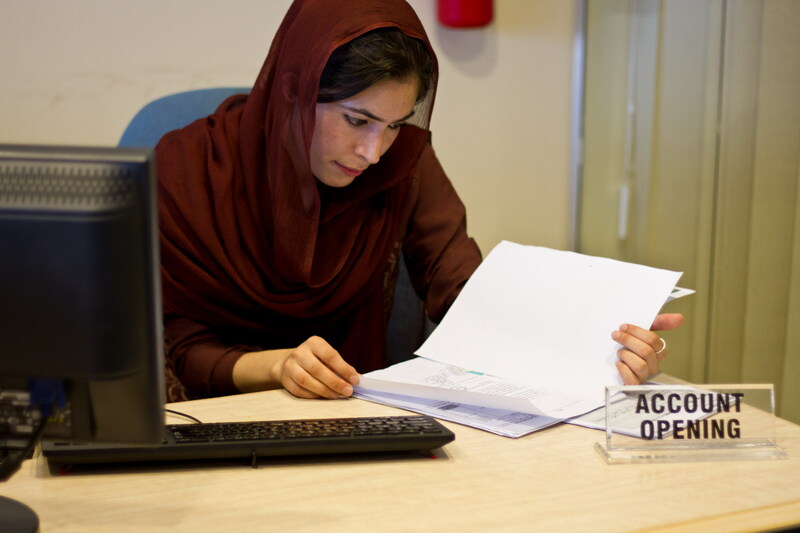 Khalida Baig, who works at Habib Metropolitan Bank as an accounts manager in Pakistan, secured a job after being part of the Youth Internship Initiative. “My education was totally theoretical but I learnt how to deal with customers practically during my internship,” said Khalida. In India, to help youth gain employment, the Aga Khan Rural Support Programme (AKRSP) has set up youth skills training centres -- or Yuva Junctions -- where courses in computer skills, retail skills and the English language are available. 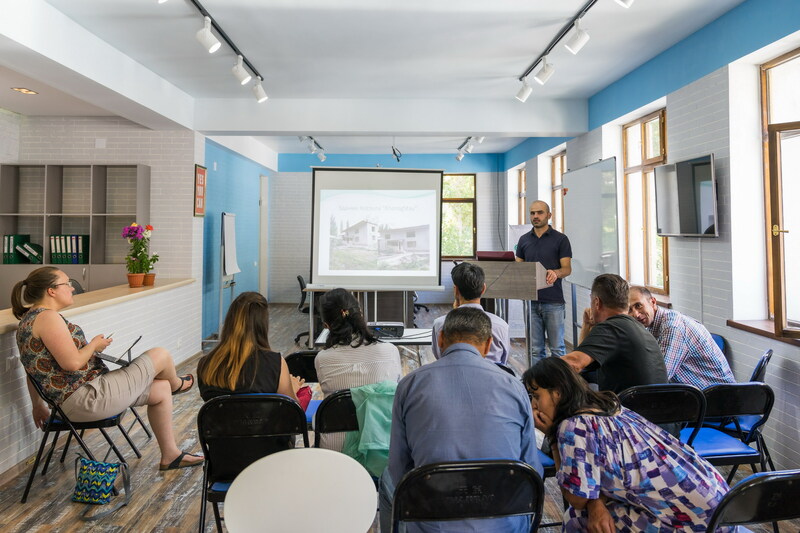 Accelerate prosperity, a partnership between AKF and AKFED, acts as an incubator for business start-ups in Khorog, Tajikistan. 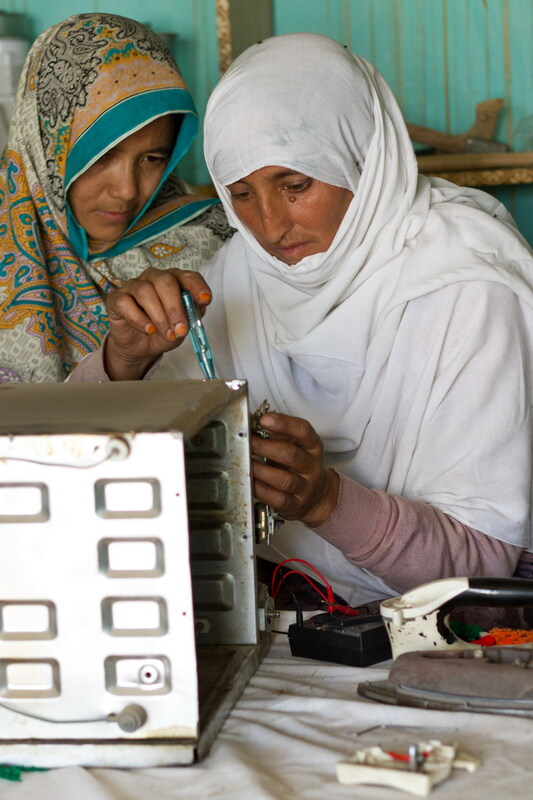 Shahina (right), who is repairing a microwave oven, is amongst the four women entrepreneurs who opened an electric repair shop in their neighbourhood of 750 houses after receiving a Youth Micro Challenge award, an award given out by the Aga Khan Rural Support Programme. They attended a month-long training to become electricians in Gilgit-Baltistan. 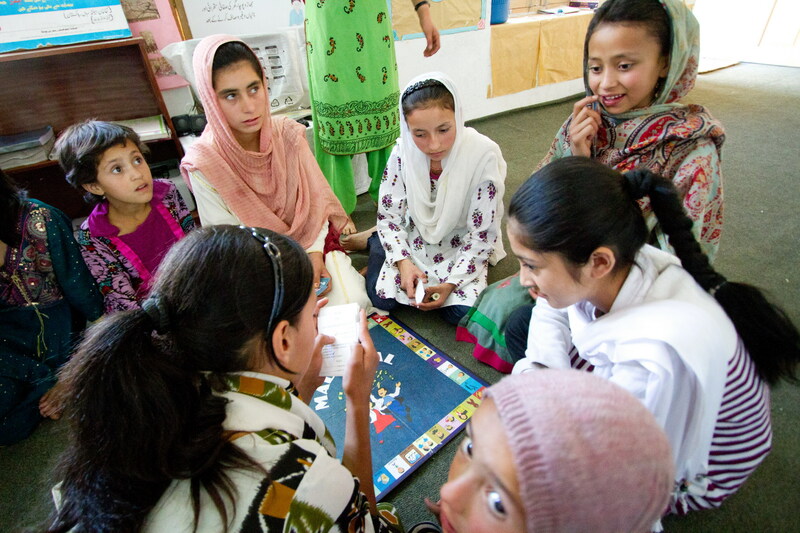 Children are involved in interactive activities at an Adolescents Early Youth Development Project in Gahkuch Bala, Gilgit-Baltistan, Pakistan. 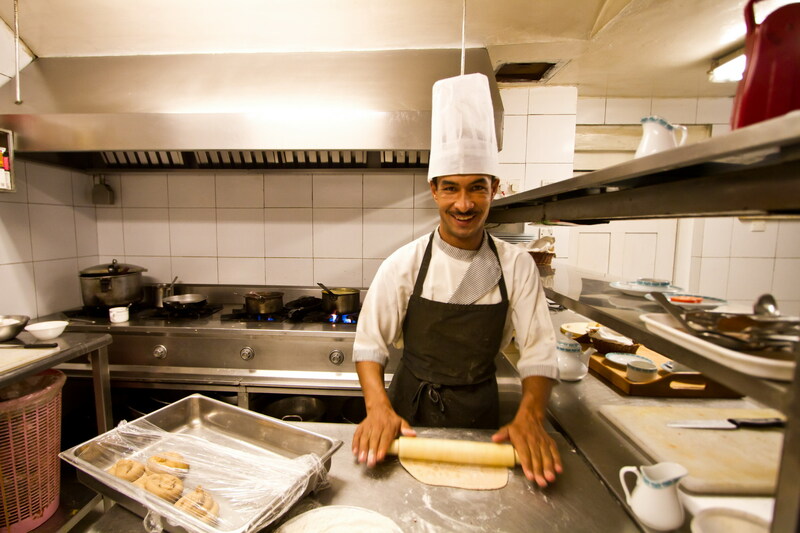 Muhammad Nazir, an intern, is learning to cook at the Shighar Fort Residence, a heritage hotel in Gilgit-Baltistan, Pakistan. Mr. Nazir plans to open his own small restaurant after the internship. 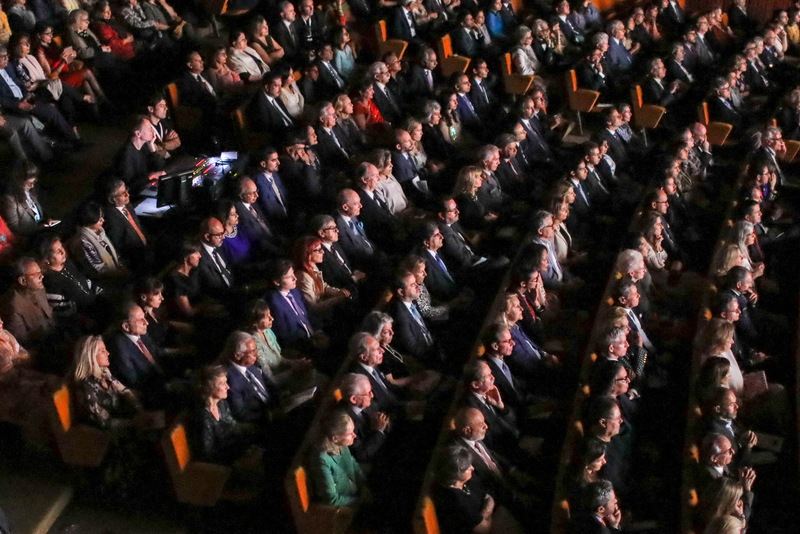 Many regions in the world record a youth unemployment rate twice as high as adults. To address this trend, and mindful that employment gains are often driven by small and medium-sized enterprises (SMEs), AKDN supports the conditions for SMEs to thrive, including the provision of electricity, market system development and other necessary infrastructure. 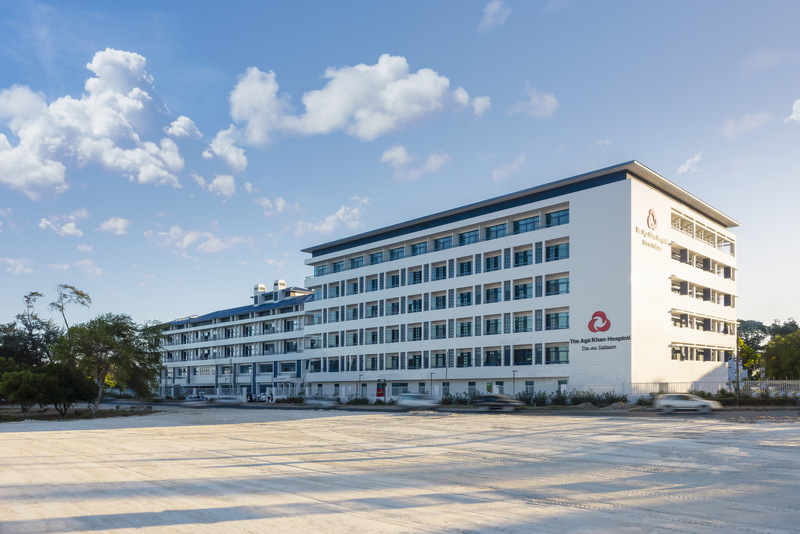 It has also directly supported over 63,000 people in northern Pakistan to develop the skills and confidence they need to gain meaningful employment.